Rimpy was a hard working individual she provided a stager to work with our furniture and leading the negotiations with potential buyers. She had also heavily marketed our property through social media, other digital media and print media. Our home was also presented on the cover of the real estate weekly publication as the “featured listing”. The marketing their team provides was far and above what I have experienced from other realtors in the past. When it came down to negotiating with potential buyers, it was clear they have a firm grasp on the entire South Delta market which gives them leverage during the process. In the end we sold our house in under 6 weeks (including the Christmas holidays) with a price we were thrilled with. 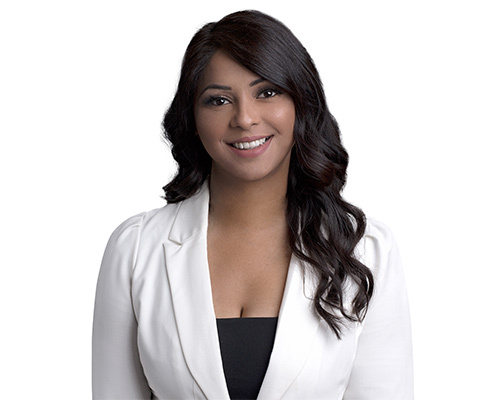 I would recommend Rimpy Hothi to anyone considering buying or selling a house, she is a true professional who is now considered a family member. “Hard working and very efficient” is the best way to describe working with the Rimpy Hothi. This is the fifth time we are using her services and each time we upgrading to bigger and better things and best of all our house sold very quickly (2 weeks)! Rimpy was recommended through a friend when we were on a tight timeline to sell our business. He knows the restaurant industry inside and out and was able to optimize pricing and speed. He never wasted our time and helped us through a process that was very new to us. Overall, we were delighted to work with Rimpy! As first time home buyers, we didn't know who to turn to until we met Rimpy. She's so easy to deal with and made our purchase a pleasant experience. As a developer in Vancouver I have had numerous occasions to use the services of Rimpy Hothi on numerous occasions. Rimpy takes great pride in the investment of her listings, her negotiation skills, and her ethics are are unparalleled. I would highly recommend Rimpy to anyone seeking the best results on their real estate purchase or sale. Rimpy, Thanks so much for everything when we decided to sell our sweet home. Selling our apartment so quickly is what we consider to be a huge success story and you are very responsible for helping to make that happen. We were so very appreciative of your hard work and diligence in "getting the job done" and will always be grateful to you. You are quite an awesome realtor. We have now been able to put our home, that we bought at the first time, behind us and have been able to move on emotionally, intellectually, and physically to another exciting chapter in our lives. We will, of course, miss this home, but we seem to be adapting very well to it no longer being a part of our lives any longer and so thanks again for all your help! Appreciate for all of your hard work!